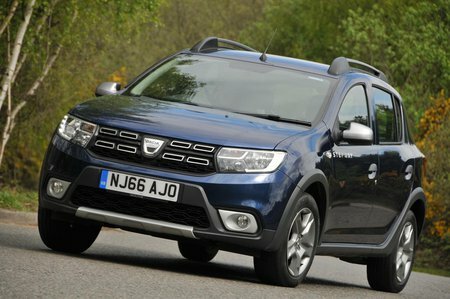 Dacia Sandero Stepway Running Costs, MPG, Economy, Reliability, Safety | What Car? The Sandero Stepway may not be the cheapest new car in the UK, but it is still a very low-cost option and gets all the good bits from the standard Sandero. Compared with a like-for-like Sandero hatch, the Stepway version carries a not-insignificant premium, but you do get a slightly better ride and those roof bars. Fuel economy is fractionally worse than in the hatchback because of the Stepway’s additional weight, but it’s unlikely to cost you much more in real-world conditions. 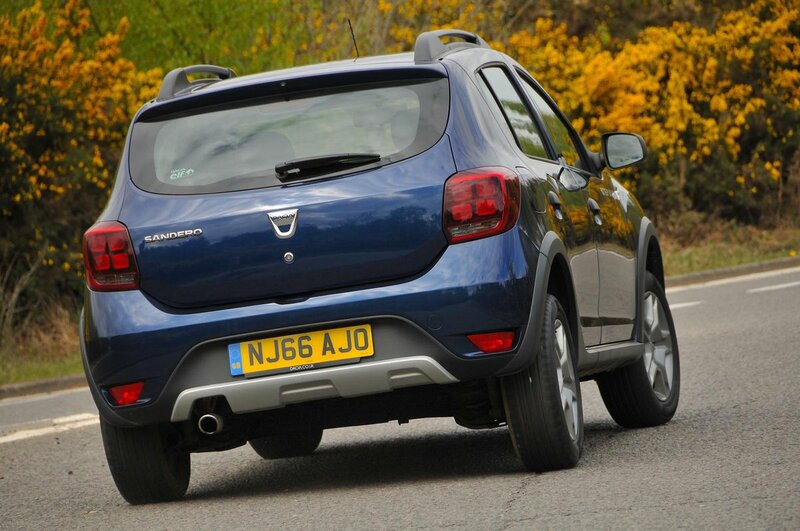 Like the standard model, the Sandero Stepway should hold onto its value quite well. All Sanderos come with a three-year, 60,000-mile warranty, as well as a two-year paintwork guarantee and a six-year anti-corrosion policy. Ambiance is decently equipped but still misses out on lots of luxuries, while for a higher price you can opt for Lauréate and get goodies such as a reversing camera and a touchscreen infotainment system. The Sandero scored a four-star safety rating in Euro NCAP testing, but it doesn’t have a lot of modern safety systems, such as autonomous emergency braking and blindspot monitoring, that are in many rivals. 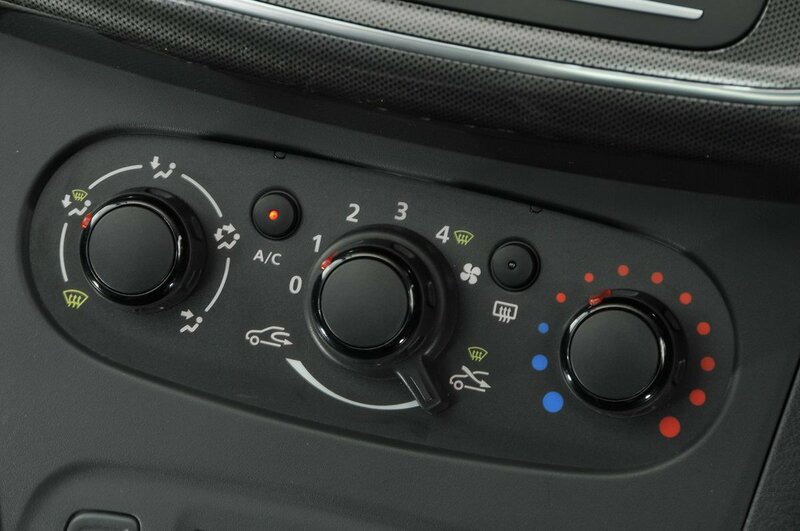 A tyre pressure monitor, stability control and four airbags comes as standard. Security experts Thatcham Research has yet to publish its results on how well the Sandero Stepway guards against thieves.